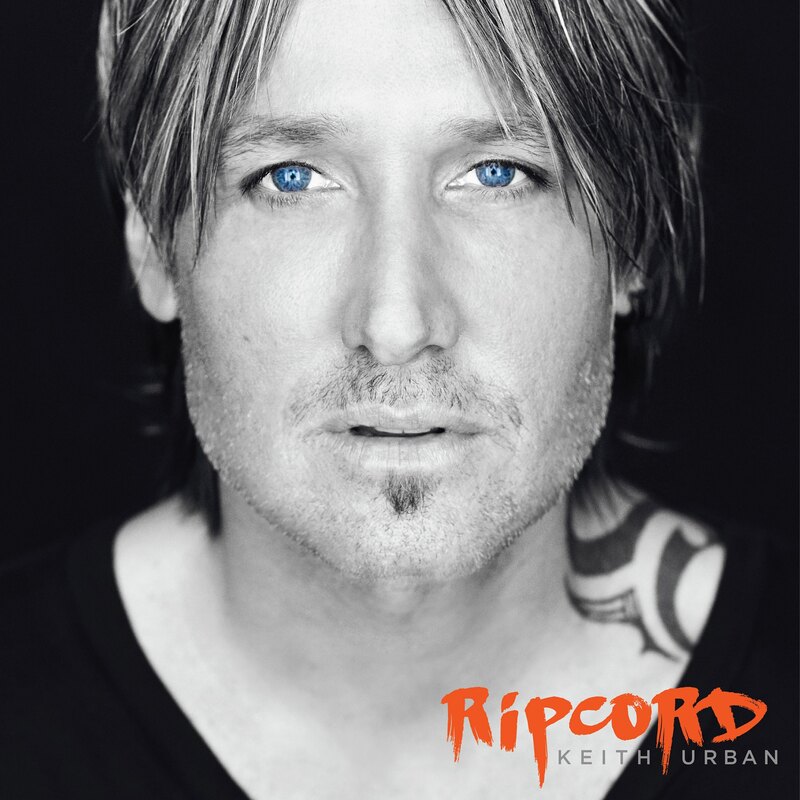 After teasing his fans for many months, Keith Urban has finally confirmed all we need to know about his new album ‘Ripcord’. Released overnight last night were the cover image (above), the tracklisting and the all-important release date for what the singer says was his “most exhilarating album to make, both musically and creatively”. Comprising 12 songs, including the previously-released ‘John Cougar, John Deere, John 3:16’ and ‘Break On Me’, as well as Keith’s new single ‘Wasted Time’ (which is available as a grat track with the album pre-order), the album’s creative process saw him working with the likes of Nile Rodgers, Jeff Bhasker and Greg Wells, along with collaborators on his previous album ‘Fuse’. ‘Ripcord’ will be released on Friday May 06.